Atherton Tablelands wedding photography by Nathan David Kelly can create unique and beautiful images that capture your wedding day to perfection. 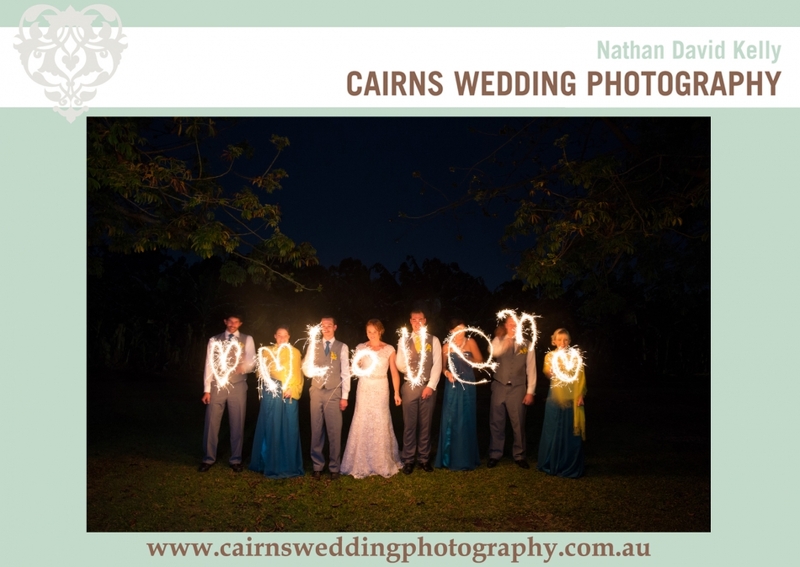 So if you are looking for a Atherton tablelands wedding photographer for your wedding in Atherton, Lake Tinaroo, Yunguburra or anywhere else on the tablelands….look no further. I can provide a fun and unique wedding photography experience for you and your guests and capture beautiful images which will remain a highlight of your day forever.